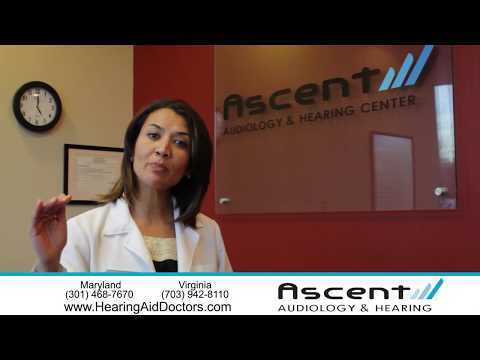 Ascent Audiology & Hearing is Washington, DC Metro Area's top rated audiology practice, with over 1000 five-star patient reviews, an A+ BBB rating, Angie's List Super Service Award, and Washingtonian's Top Doctor (for Audiology) several years running. We truly care about your hearing, and we'll do whatever we can to provide you with the best hearing possible. We invite you to come in for a Complimentary Hearing Screening & Consultation. Call (703) 962-6139 or click here to schedule your free* appointment. *Free screening and consultation available to new patients 18 years of age and over.